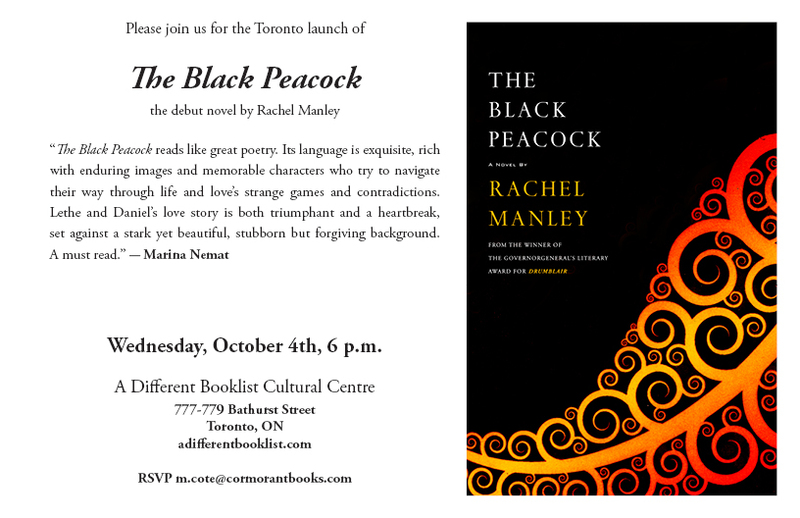 Join us October for great literature, book launches and thought provoking writers. 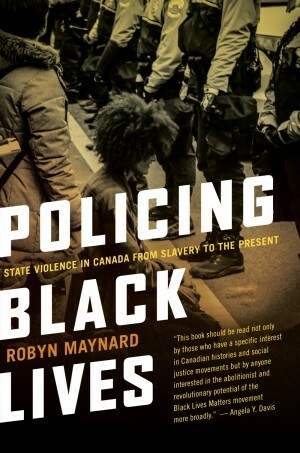 Winner of the Governor General award for non-fiction. An evening of cultural intersection within history. 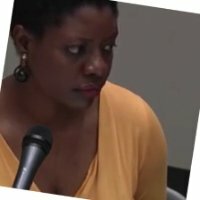 Dr. Chimbganda is an expert in psychotherapy who is deeply involved in the mental health community in Canada. 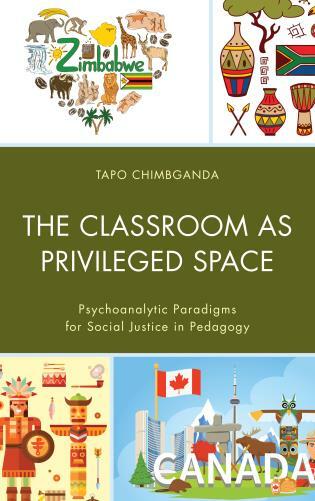 This book examines the psychic and emotional effects of the dehumanization of children based on discrimination and difference in classrooms. Using psychoanalysis, it highlights the emotional structures that develop in learners through the repeated trauma of racism and homophobia. 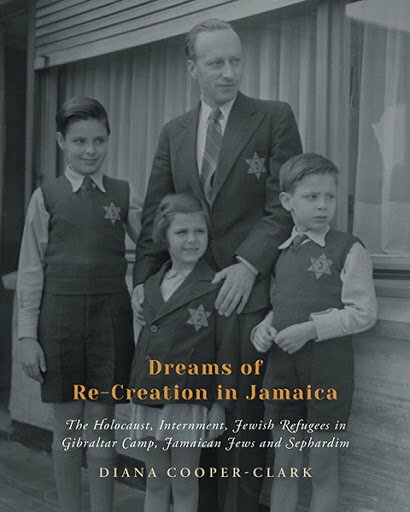 Recommended for scholars in education, psychoanalysis, and sociology. 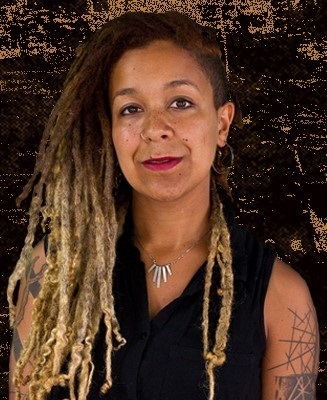 Innovative and award winning multi-media artist. Promises to be an evening of fun and artistic expression. 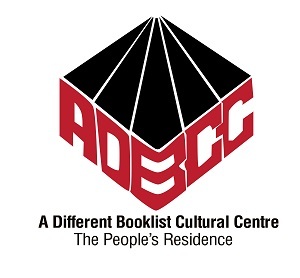 5.00-6.00 Reception at A Different Booklist Cultural Centre. 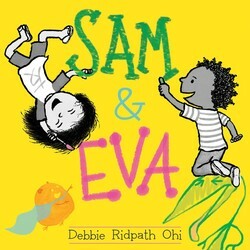 6.30-8.30 Book talk and signing at Randolph Theatre 736 Bathurst St, Toronto. 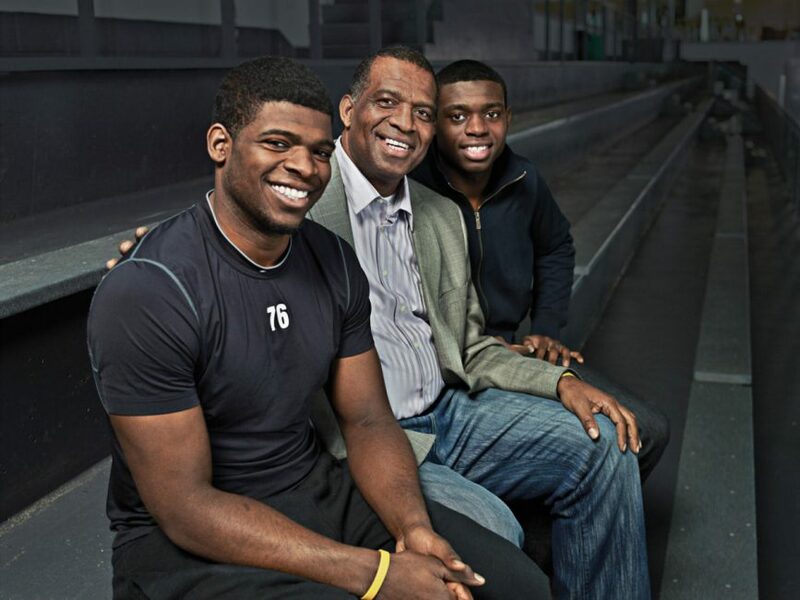 The ultimate hockey dad, Karl Subban is a former school principal and father of five, including three sons–P.K., Malcolm and Jordan–who have been drafted to the NHL. 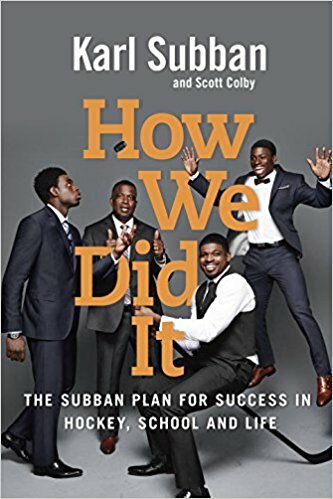 Karl’s inspirational and moving story follows the hockey journey from house league to the big leagues and shows how to grow the unlimited potential that is in every child. 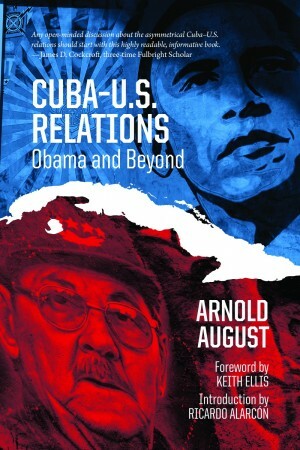 Based on twenty years of fieldwork in and investigation of Cuba, this book provides a unique perspective on the island’s diverse approaches to the cultural war being waged by the U.S. and illustrates the heterogeneous nature of Cuban society. A tribute to Thomas Sankara on the 30th Anniversary of his assassination. participation of the population towards a collective goal of self-sustained development. Join us for a Skype presentation and discussion of “Pan-Africanism and Communism”with Historian and Author Professor Hakim Adi. (Africa World Press) in honour of the 100th anniversary of the Russian Revolution. 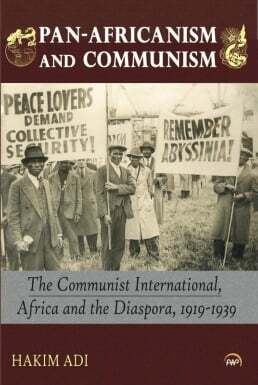 This book examines the interaction between the Communist International (Comintern) and the global struggle for the liberation of Africa and the African Diaspora during the inter-war period. David McCallum will speak about his experiences in prison and the extraordinary circumstances of his exoneration which came about through an unlikely friend. 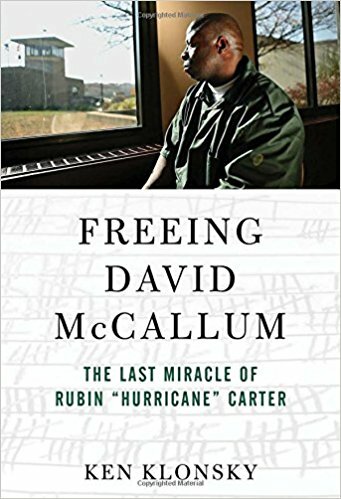 For ten years before Rubin “Hurricane” Carter’s death, he and his friend and coauthor Ken Klonsky had been working to help free another wrongfully convicted man, David McCallum. McCallum was eventually exonerated and freed after serving twenty-nine years in prison. This is the story of how Carter and Klonsky, along with a group of committed friends and professionals, managed to secure McCallum’s release. 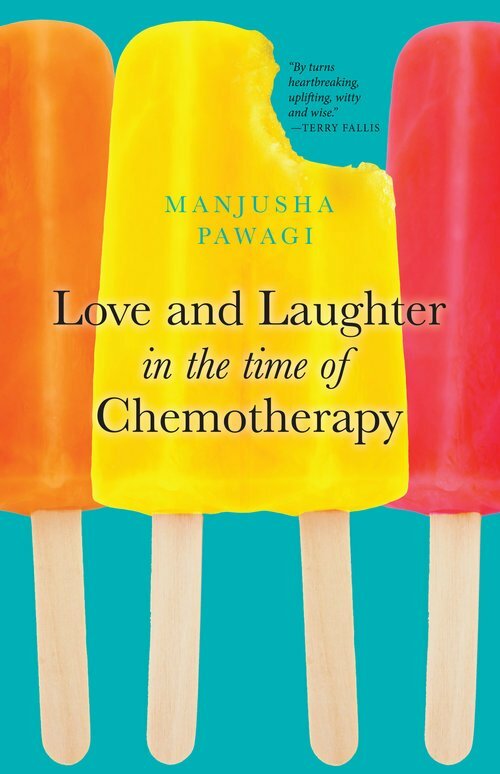 Book Launch of “Love and Laughter in the Time of Chemotherapy” (Second Story Press). 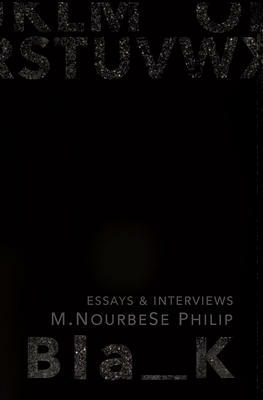 Blank is a collection of previously out-of-print essays and new works by one of Canada’s most important writers and thinkers.